Although originally designed to be used to treat psychiatric illnesses, LSD became a mainstream drug in the 1950s and '60s. What are the short and long-term effects of its use? LSD is a hallucinogenic drug. LSD affects the human senses and produces visions in the user. LSD has long-term effects, which can be frightening and confusing. 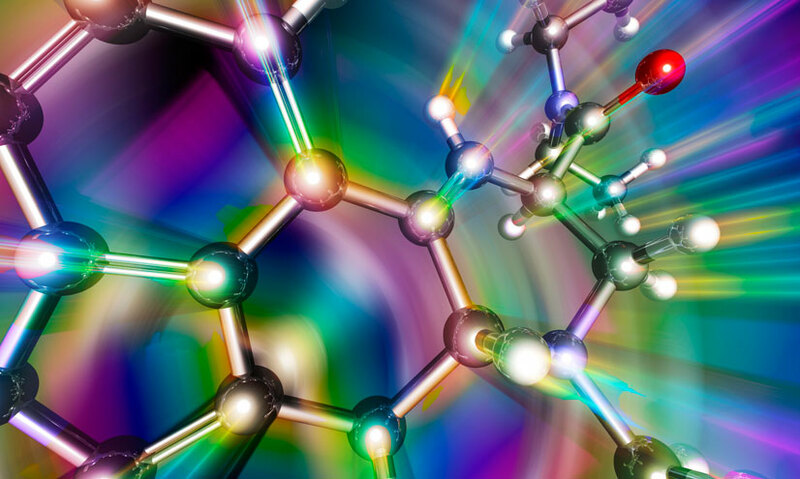 LSD was once used as medication for patients with mental illness. LSD stands for Lysergic Acid Diethylamide. It was originally produced from certain wild fungus. As a drug it is a liquid, but it is usually transferred onto blotting paper. In the 1950s and 60s, it was used in a number of countries as a medication for patients with mental illness.